An Xbox console can connect to Xbox Live using your wireless network. 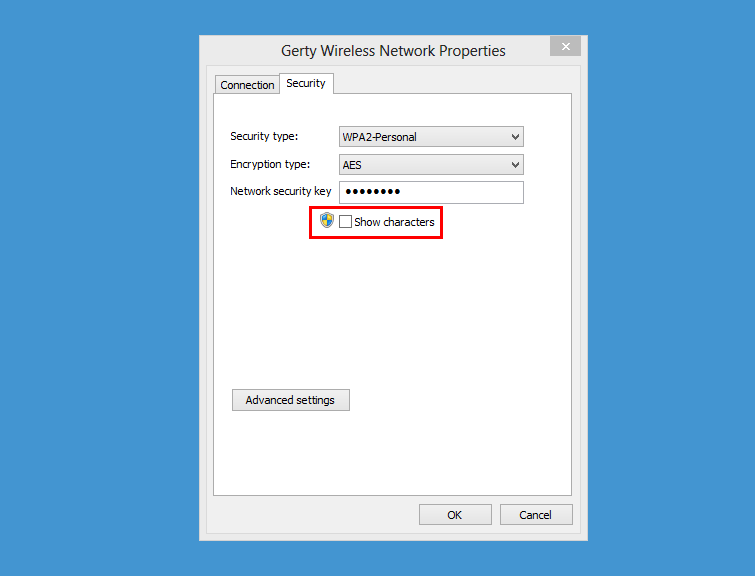 To connect, you need to know your wireless network password. This page describes how to find it. 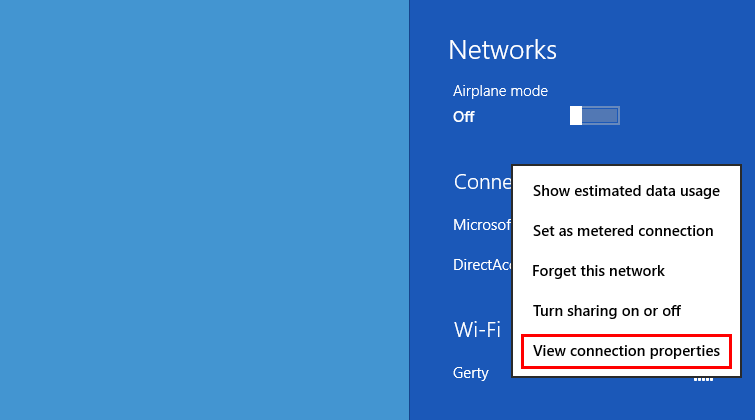 Click the wireless strength indicator in the notification area on the taskbar (lower-right corner). 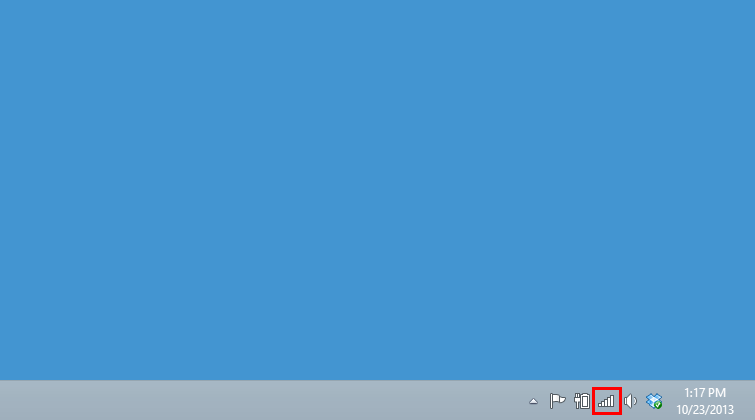 Select the wireless strength indicator in the notification area of the taskbar (lower-right corner). 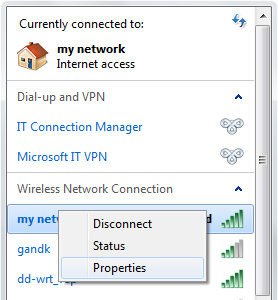 Select your wireless network, and then select View Connection Properties. Note For this option to work, your Mac must have been previously (or is currently) connected to the wireless network. 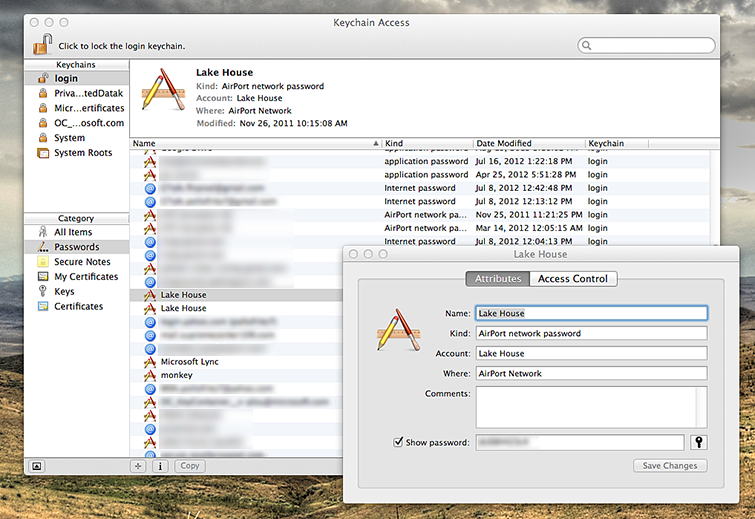 You must also know the administrator password for the Mac Administrator account. When the Keychain list is populated, sort the list by “Name”. Locate the name of the wireless router that you are trying to connect your Xbox console to. Alternatively, you can use the search box to narrow the results. Double-click the wireless network that you are trying to find the wireless password for, and then check Show password to reveal the password. For manufacturers not listed in the table above, refer to your router or gateway documentation, or visit the manufacturer's website for help. For more router-specific instructions, you can also visit the Networking Hardware Information forums. Note The forums are in English, so take advantage of Bing Translator if you need another language. If you successfully logged in, you'll see your router or gateway's configuration page. 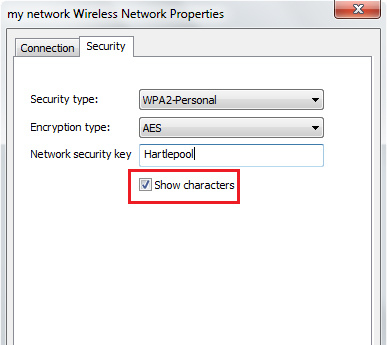 Find the wireless settings area and look for the WEP, WPA, or WPA2 password, and then write it down. ¿Quieres contactar con el Soporte técnico con referencia al problema "How to find your wireless network password on Xbox 360" acerca del que estabas leyendo o con referencia a otro problema?